These hiking socks are great for everyday wear. 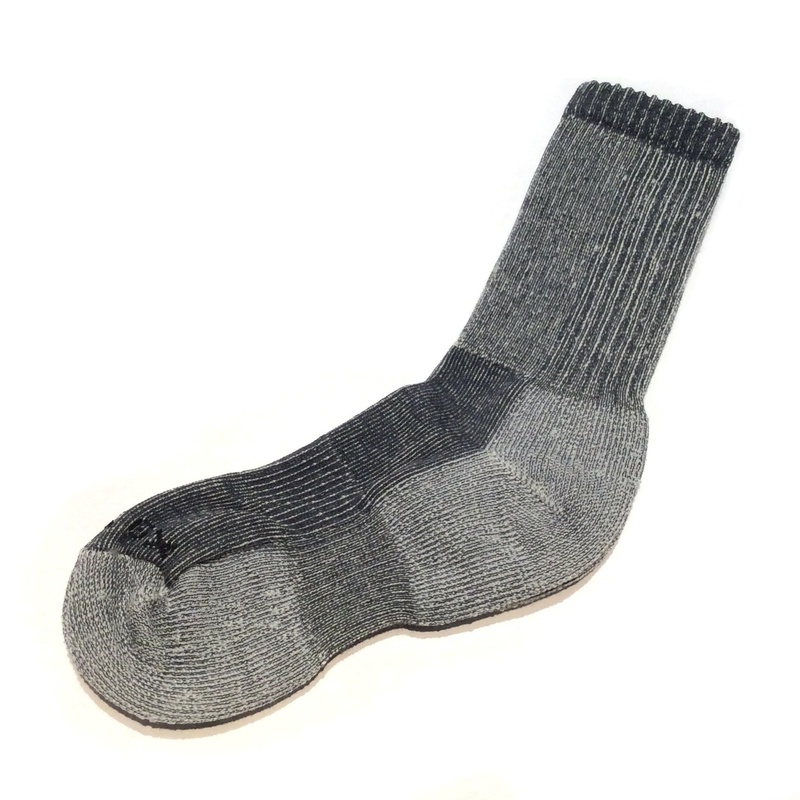 Contoured 1/2 cushion fit make for a great fitting comfortable cozy sock. 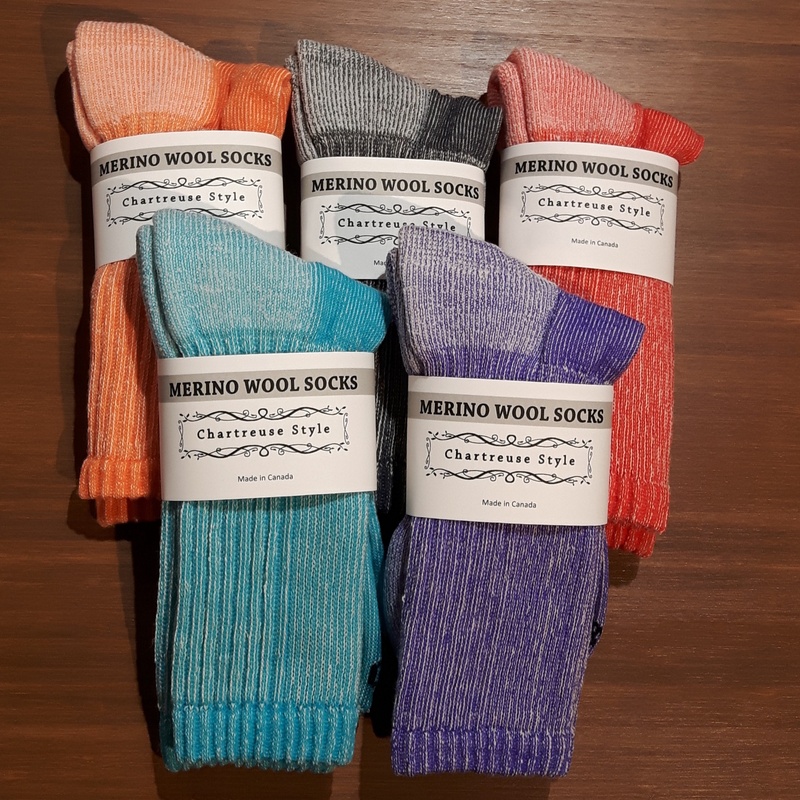 The merino wool is sourced from Australia because of it's exceptional quality, softness, warmth and durability. 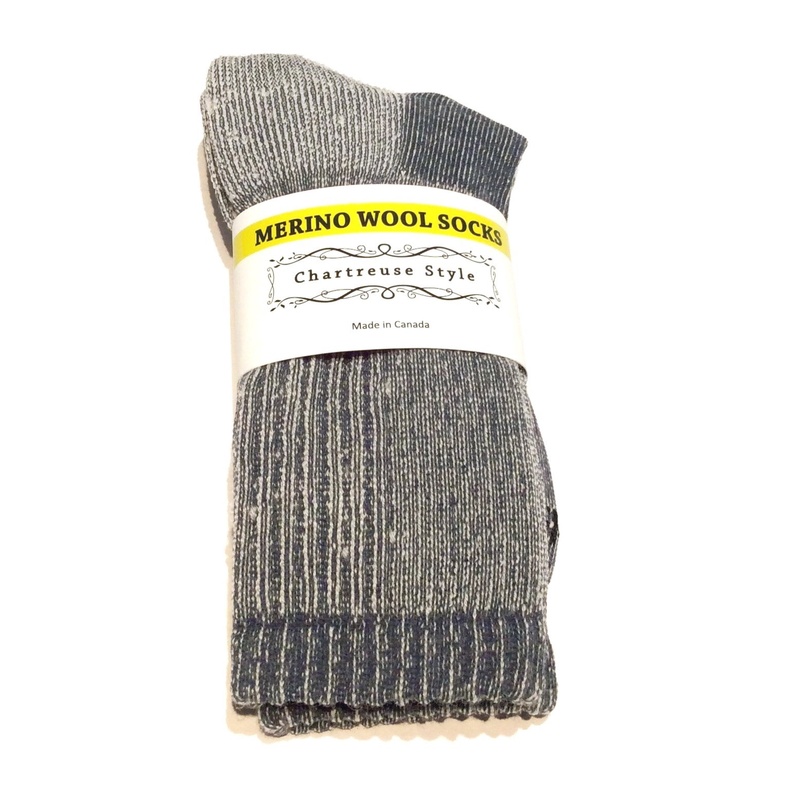 Wool is a very versatile fiber that wicks away moisture keeping your feet warm and comfortable.